Jenny has worked many years in the field of accounting. Numbers and math have always been her “love at first sight”. She is very knowledgeable and brings great expertise to ensure a smooth and positive billings experience for our patients. In her spare time she enjoy spending time with her husband and three girls. She also love reading self-improvement books while enjoying the great outdoors. Ashley is a graduate of the ACE Dental Assistant Program. 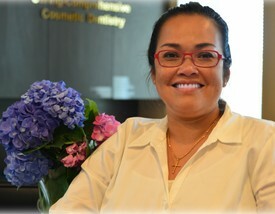 She has a true passion for Dentistry and helping others, which makes her a great fit for our Patient Coordinator. Ashley attends Northern Virginia Community College and aspires to become a Dental Hygienist, with a long term goal of becoming a Dentist. 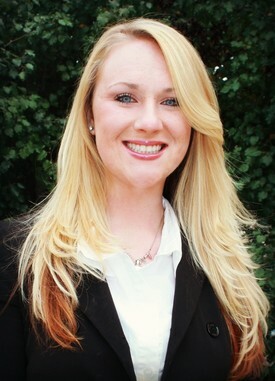 Her enthusiasm for Dentistry makes her a perfect addition to the Del Ray Smiles team. In her spare time Ashley likes to spend time with her fiancé and two children as well as the rest of her family. Also a licensed Cosmetologist, Ashley enjoys doing hair in her spare time, as well as practicing Photography. 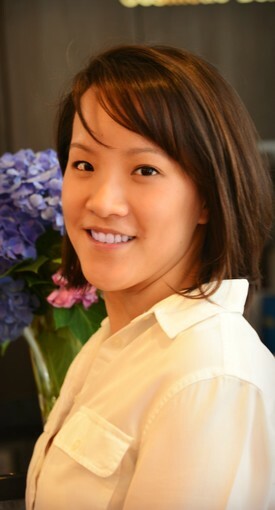 After completing her undergraduate degree at the University of Virginia, Vivien followed her passion for helping others and became a registered dental hygienist. She cares greatly about providing high quality and gentle care to her patients and helping them improve their quality of life through better oral health. She believes in keeping her knowledge and skills up to date and pursues as many continuing education opportunities as she can. In her spare time, Vivien likes spending time with her friends and family, baking, and crafting. In the winter, she loves to hit the slopes skiing and snowboarding. 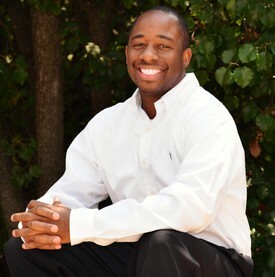 A.k.a "Rocket Ish", He brings eight years of military dental assisting experience to our practice. He has worked in most fields of dentistry including periodontics, orthodontics and implant dentistry. Ishmael looks forward to providing the best dental treatment possible to our patients with efficiency yet warm and caring attitude. In his spare time he likes to spend time with his family and spending time outdoors.